You love your neighbors (we hope), but sometimes need a little privacy. Or maybe you live on a busy road and want your yard to feel more secluded. Or perhaps you need to keep that new dog of yours from running away. Whatever the specifics, if you want security and seclusion, a privacy fence is the answer. A privacy fence offers you true privacy. The pickets either meet edge-to-edge or overlap so you can’t see between them. 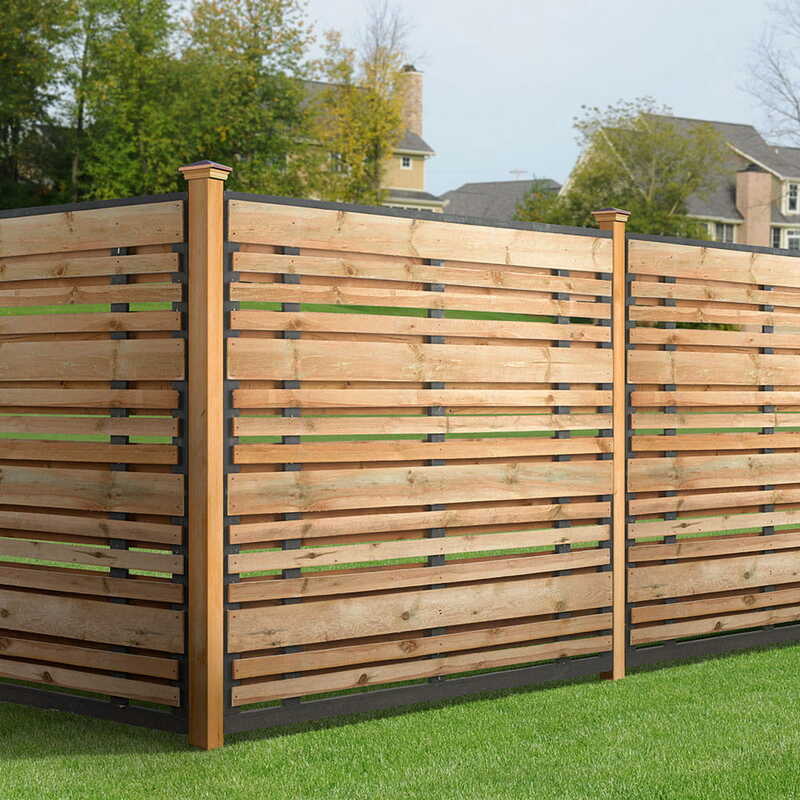 Typically, privacy fences stand at least six feet tall. 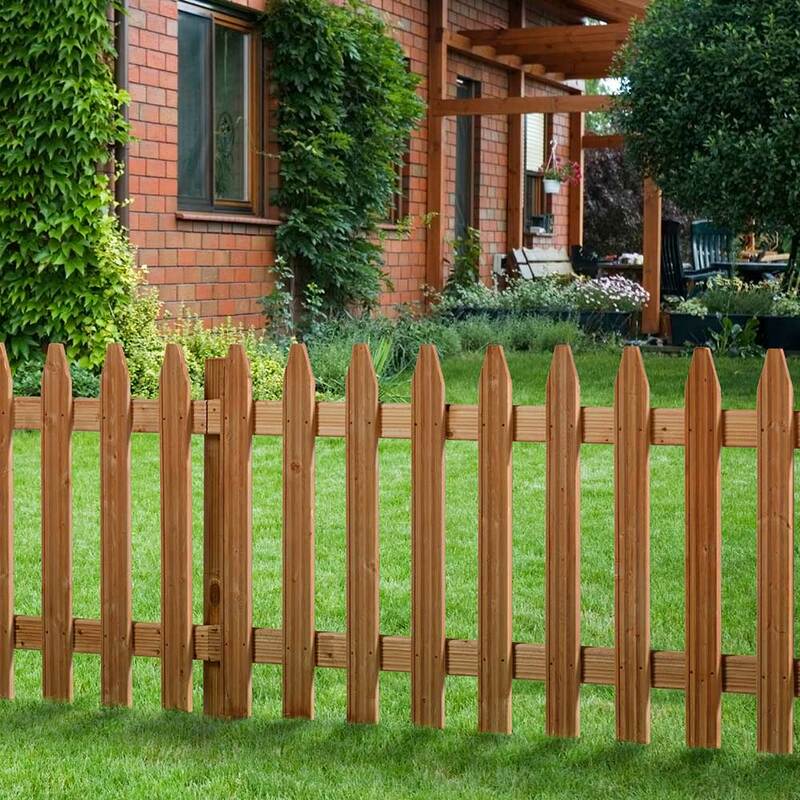 The most popular privacy style is a traditional dog ear fence, but there are plenty of other options. 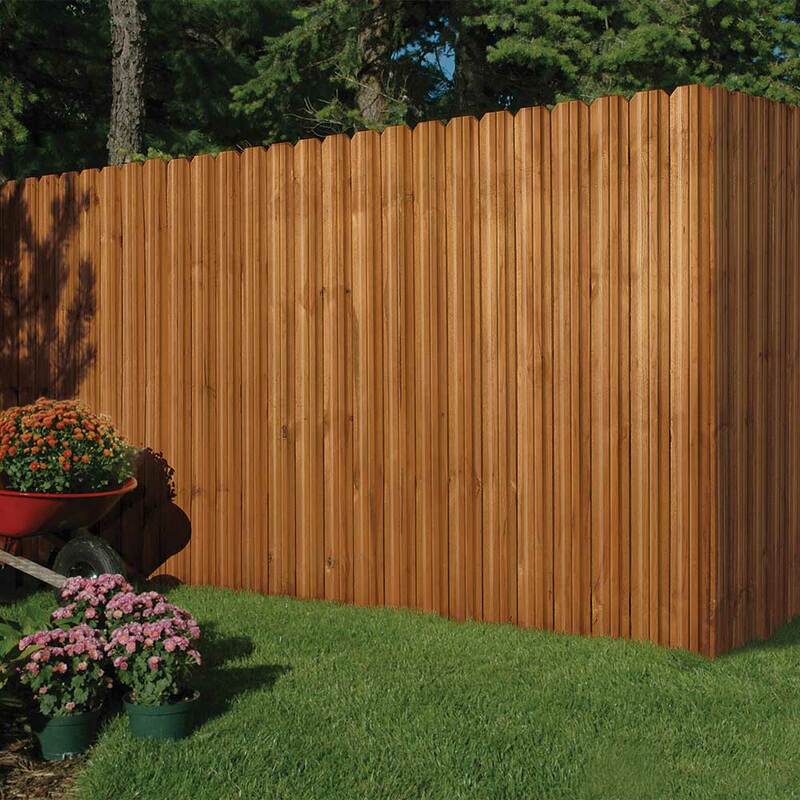 We offer a wide variety of Outdoor Essentials® privacy preassembled fence panel styles in multiple species. Want more information? We’re here to help. Contact us here, and we’ll get right back to you!